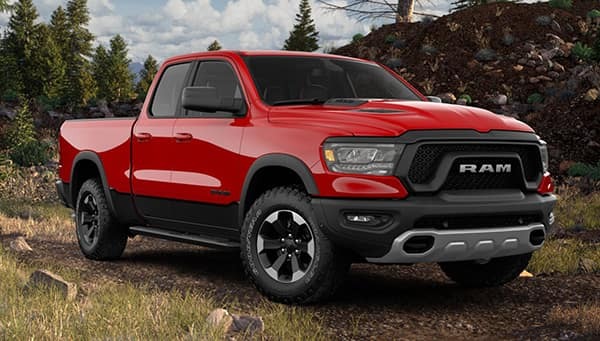 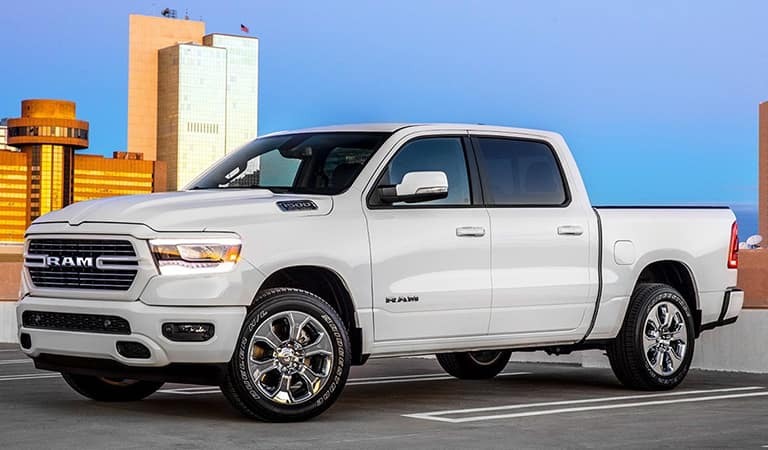 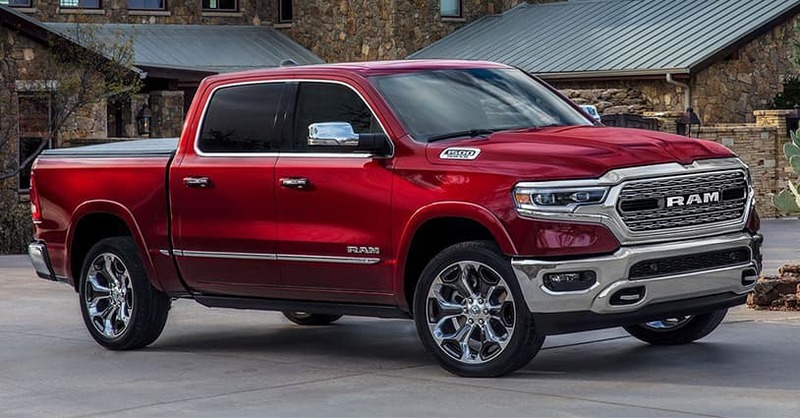 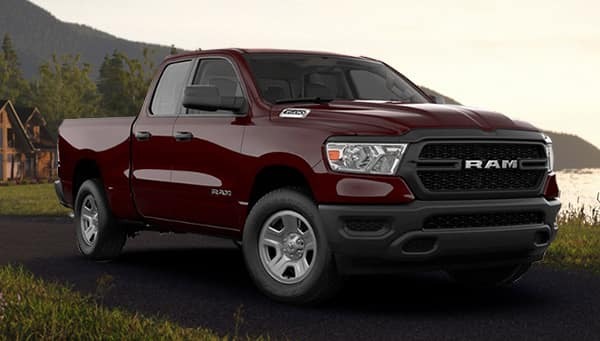 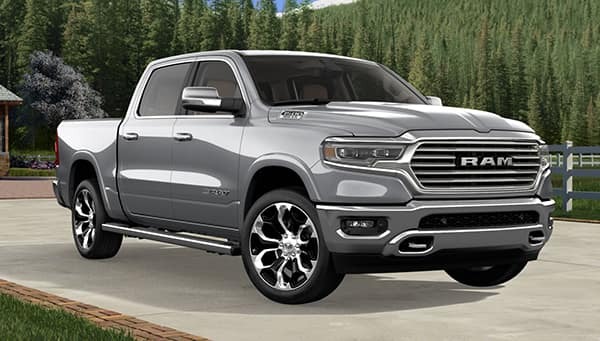 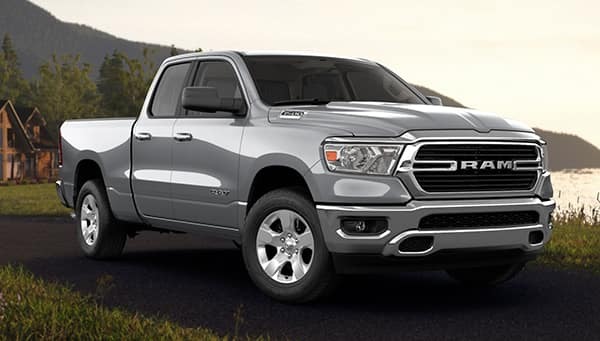 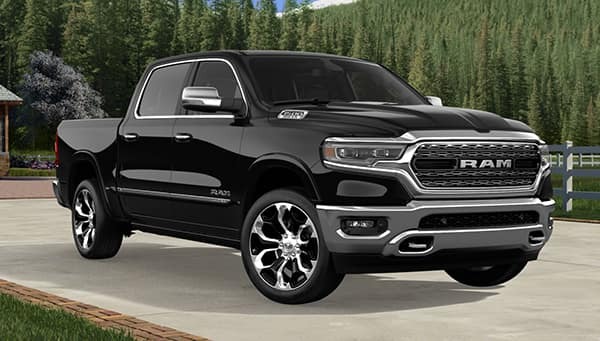 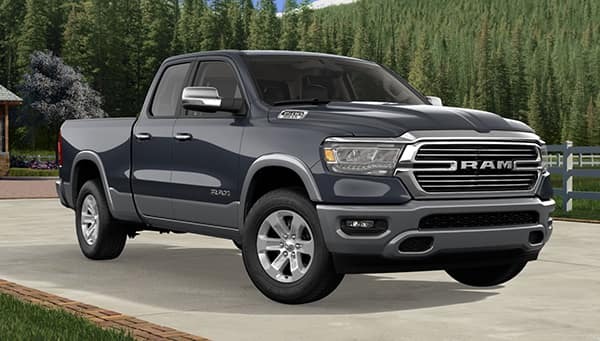 Nothing screams power and capability like the design and performance of the 2019 Ram 1500, and that capability will be evident as soon as you grasp its wheel and put your foot to the pedal. 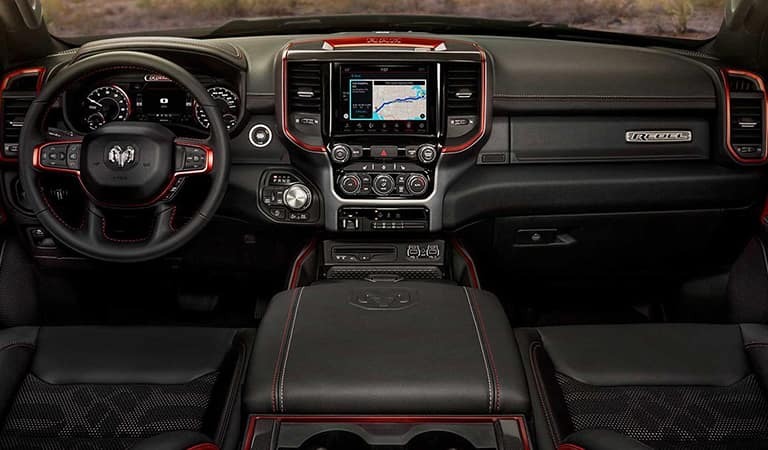 An interior with many conveniences and utility rounds out this impressive truck. 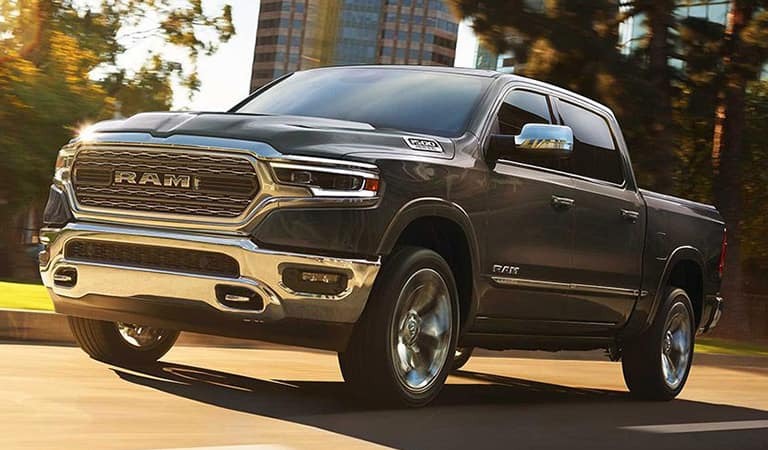 In addition to dominant performance, the Ram 1500 will keep you connected to your world.